Cut 3-3/4" Hole. 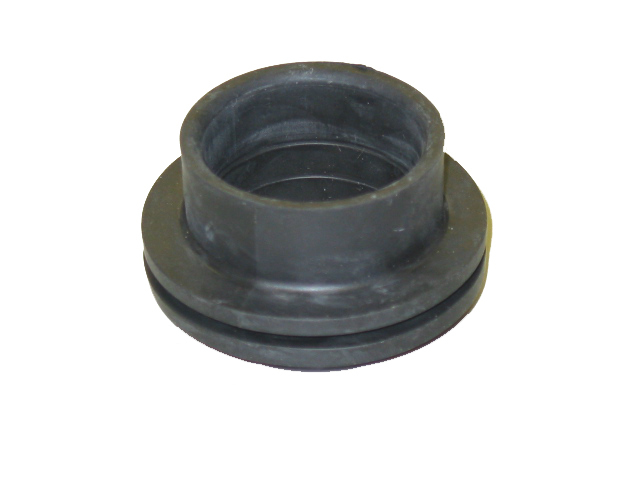 Put a flexiable sealent in groove of the fitting such as silicone. Push the fitting into the tank with a blunt screw driver. Insert ABS pipe, no clamp ring necessary.